It's fair to say, Paul Nicholls does not hold the Olympic Torch as he once did when he had the likes of Kauto Star and Denman in his yard. Nowadays, playing second fiddle to Nicky Henderson in the Trainers Championship, he does struggle to throw down a challenge in the top Championship races. That being said, he has started the 2018 campaign very promisingly indeed and does have some fine individuals at his base in Ditcheat. Frodon and Politologue are arguably two of his best performers, having both landed graded contests in the last few weeks. He has some promising juveniles coming through for the future in the shape of Quel Destin, Getaway Trump and Amour De Nuit, and long may it continue. Twelve months ago, Philip Hobbs was struggling for health, and for any real inspiration in the winners category. A year on, and the legendary trainer is back and proving better than ever, with Richard Johnson to thank for a lot of the success. Hobbs though masters his classes at home, and is another who may not have his horses of old. In recent weeks, he has had some smart winners in the form of Ozzie The Oscar, Beau Du Brizais, and none-other than Defi Du Seuil, won won for the first time - also over fences, since landing both the JCB Triumph and 4-Y-O Juvenile Hurdle in 2017, at Cheltenham and Aintree respectively. More to come from him we are sure, and hopefully more to come from Minehead. 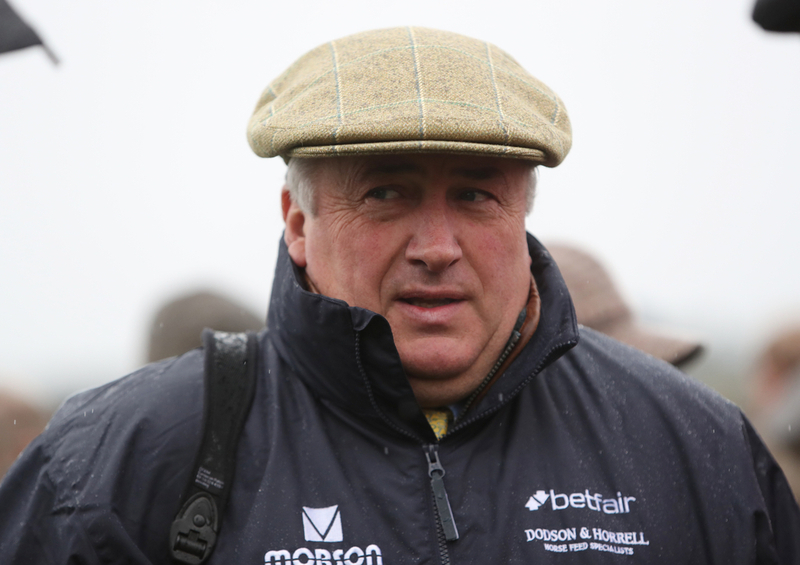 Although arguably his best well-known horse from the past twelve months Summerville Boy seems to be going backwards, Tom George - the dark carter, is relishing a fabulous start to the season. George has plenty of good recruits, and looks to have the pick of the bunch, with the likes of The Worlds End and The Big Bite winning by a combination of 45 lengths in their most recent outing. Bun Doran, Fanfan De Seuil and God's Own - all owned by Crossed Fingers Partnership, all finished narrow seconds in the last few weeks, with wins not seeming to be too far away. As for Singlefarmpayment, he continues to alarm punters as he just cannot get his head in front, but George also has Black Op to look forward to if and when he makes his second start over fences, along with last year's King George runner-up Double Shuffle.